There is no tempting reason to why RR would change the winning combination of the Team. However, there is a strong case to slot Sanju Samson back into the playing eleven after he missed the last game due to an injury. One of Stuart Binny or Varun Aaron might have to make way for him. KKR’s pacers looked all at sea on a placid Chinnaswamy surface, but with a variety of bowling options to choose from, DK would be tempted to field the same eleven. With Rana chipping in and Russell in scintillating form, the selection headaches seems to be a non-existent factor for KKR. Vivo IPL 2019 RR vs KKR 21st Match Cricket News Updates. 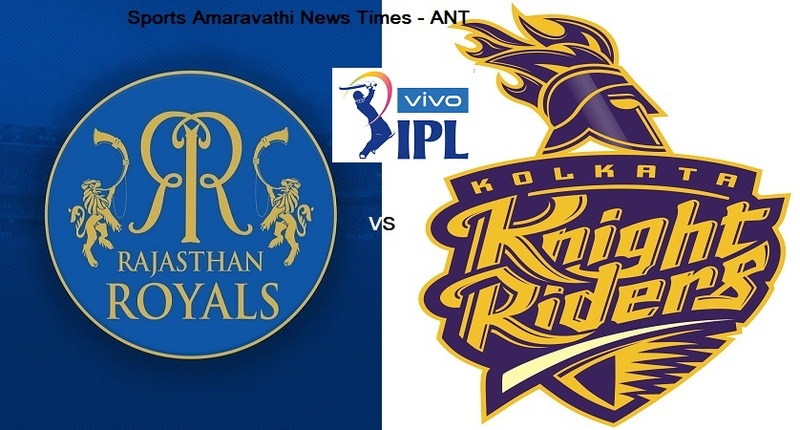 Vivo IPL 2019 | Rajasthan Royals(RR) vs Kolkata Knight Riders(KKR) 21st Match Cricket News Updates | Indian Premier League 2019.